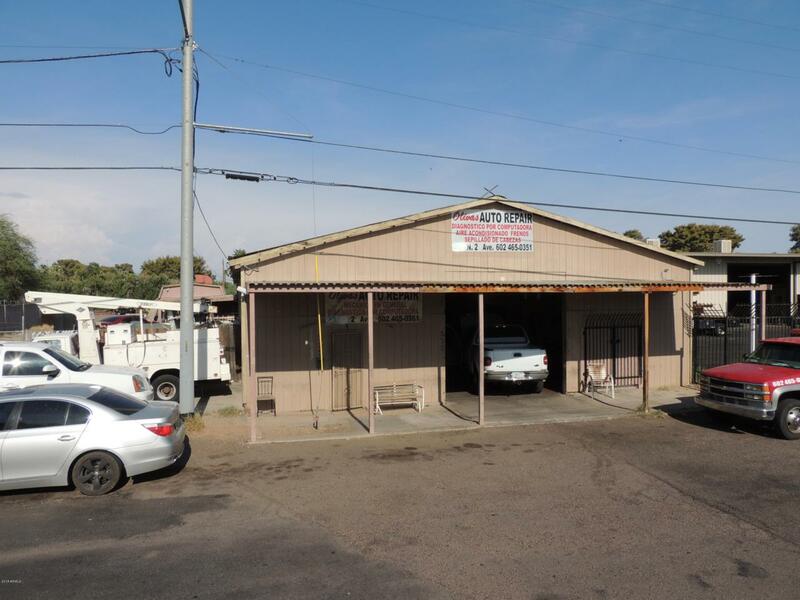 Great Business Opportunity!!!! 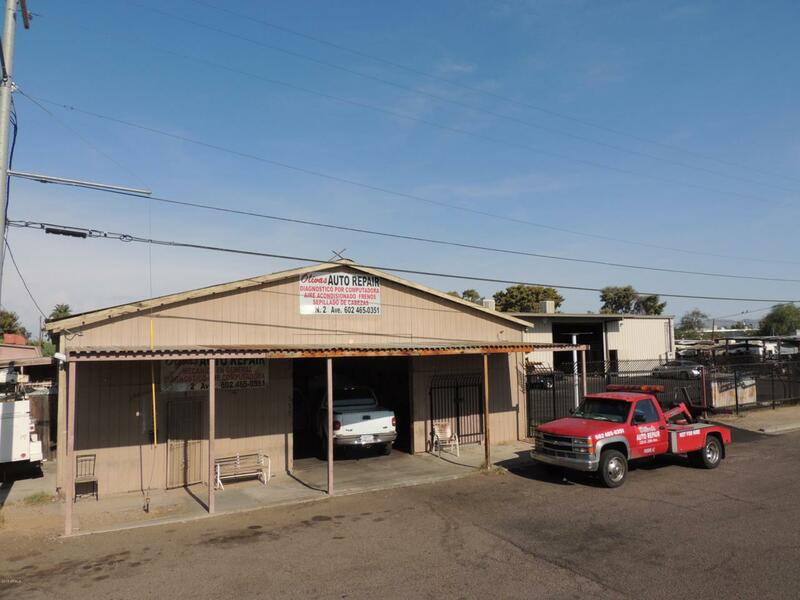 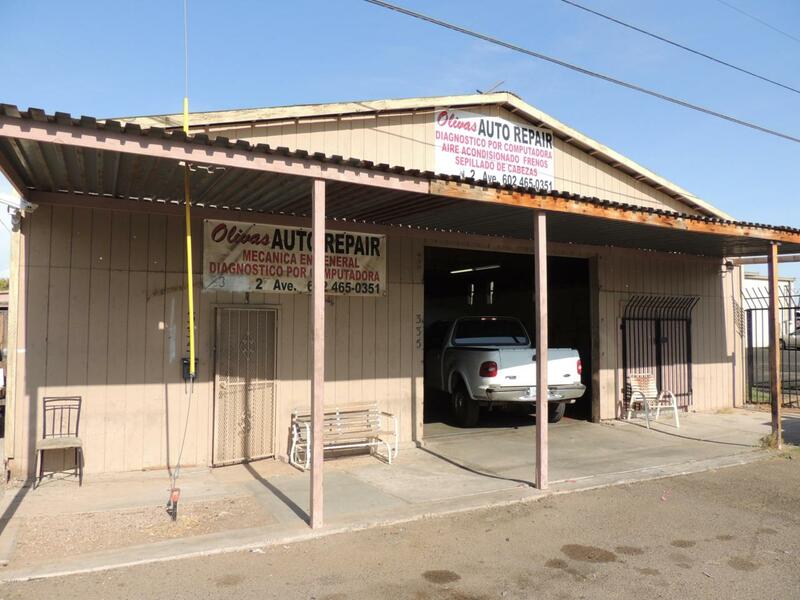 Mechanic shop for sale, close to I-10 and I-17 Freeways and auto parts stores, 5764 sf building with own office, and plenty of space to work on multiple vehicles at once, Busy mechanic shop waiting for you to continue making money, (car lifts and tools not included in this sale but negotiable on separate agreement/bill of sale) Owner also owns a carpentry shop in the back building. 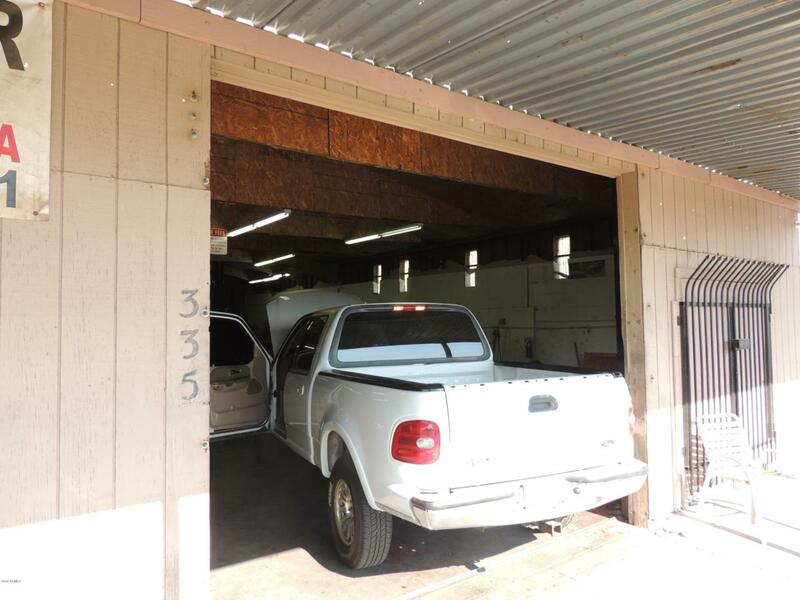 Seller Financing available with 50% down.